Well, we won't have to wait much longer for this book, will we? I think it looks quite interesting, and I love the cover. 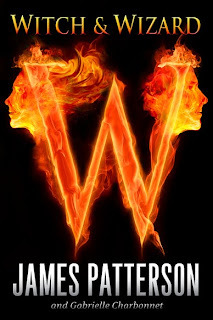 The fiery faces and flaming W is what first attracted me to this book. That and the author, James Patterson. I've read another one of his books (Maximum Ride) and liked it, so I'm willing to bet that this one will be good too.